Portrait painting is inherently difficult and requires a unique understanding of and sensitivity to the sitter. This practical book considers the historical context of portrait painting and its contemporary practice. 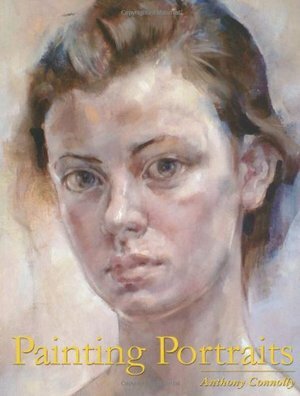 Written by a professional portrait painter, it describes the intricacies of making a portrait not just for the technically minded but also for those who are interested in a painter's perspective on the role and importance of portraiture.